Tesla has been on a roll recently, with many of its technological products and innovations breaking records, making history, and generally doing what Elon Musk set out to do. 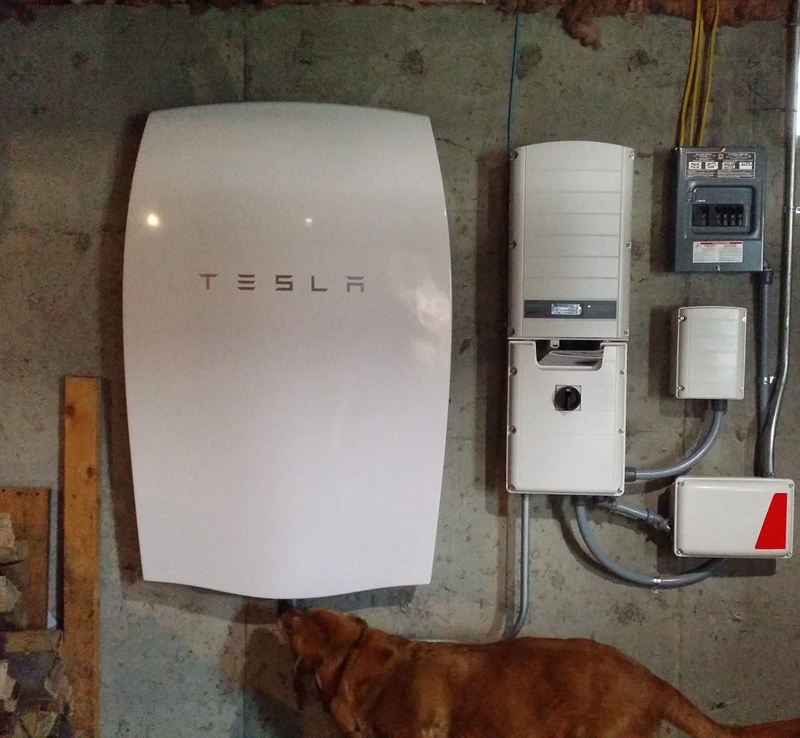 In the case of one Australian home building company, the innovation has to do with Tesla’s Powerwall being included in all of the houses it will build in the future. The company in question is Arden Homes and it will be partnering with Tesla, as well as the Powerwall installation company, Bradford Solar in order to give its homes an excellent renewable twist. In the company’s website, Arden writes that the efficient power battery pack will become standard fare in all of the residential properties it will build. “Arden Homes is committed to building at the highest standard of energy efficiency and is now proud to offer the Bradford Solar ChargePack including Tesla Powerwall as a standard inclusion in every Arden home,” the site reads. To really sell the idea of having a Powerwall as a default feature of a home, the company also released a PDF, explaining all the benefits that homeowners could get from the battery package. Chief among them is the money that they save when using the product instead of relying on the power company. This is not the first time that Tesla’s Powerwall has made it into residential homes on a large-scale since the tech giant has been partnering with numerous building firms to incorporate the product into their projects for years, Futurism reports. Up until Arden decided to really commit, however, most builders just offered the battery pack as an option.